The decision no one was expecting was that the project being parked until Autumn 2016 pending a further Government review. Greg Clark, the business, energy and industrial strategy secretary, said: “The UK needs a reliable and secure energy supply and the government believes that nuclear energy is an important part of the mix. This then leaves a shortfall in the UKs generating capacity which is why the UK government is considering the building of a new reactor – C – in a consortium with French state owned company EDF and partly funded by CGN, a Chinese state owned company. 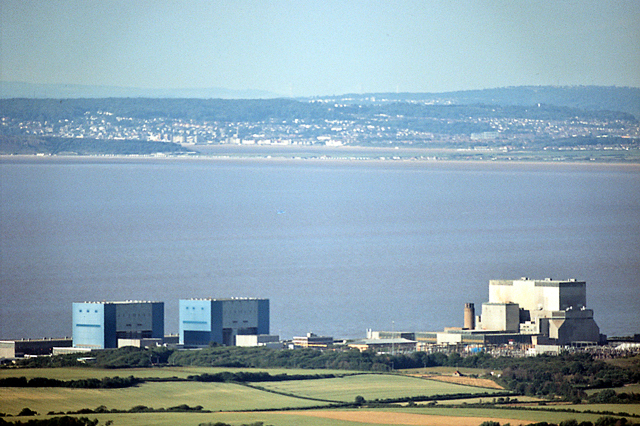 Hinkley Point C nuclear power station is proposal to construct a 3,200 MWe nuclear power station with two EPR reactors. The project would be financed by the UK government pledging to pay an inflated strike price for the electricity at for electricity from Hinkley Point C of £92.50/MWh (at 2012 prices) which will be adjusted for inflation during the life of the plant. This front loading of the finances of the project is causing controversy within EDF with the resignation of a Director over the project: in the run-up to the meeting when an EDF director opposed to the nuclear plant resigned before the formal vote. Gérard Magnin said the project was “very risky” in his resignation letter to EDF’s chief executive. Similar projects in Finland and Flamanville, in France, are years behind schedule and significantly over budget. Areva, the French nuclear group that works with EDF, had to be rescued from bankruptcy by the French government because of the problems in the industry. What has prompted the rethink mat be a combination of new Prime Minister and chancellor combined with falling prices for energy prices and an increasing proportion of energy produced by renewables – renewables’ share of electricity generation was 25.1 per cent in Q1 2016. Gas power stations are currently about £27 per MWh cheaper than nuclear power. In the 10 year project timeline a lot can change in terms of technology and markets, so the Government’s decision to review the decision is for the best. 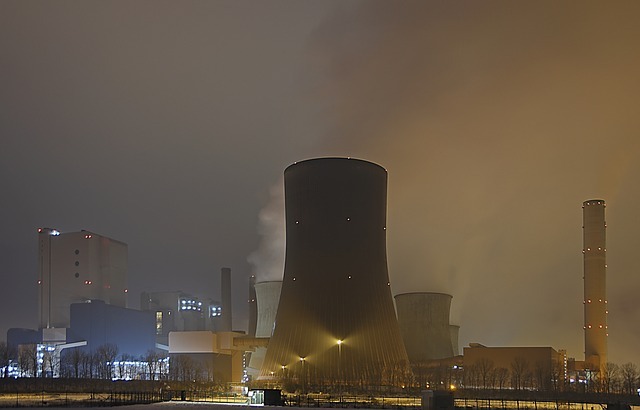 The appeal of nuclear is understandable as it is low carbon and could provide a strong continuous base around which renewables could be developed further. The costs and other risks could be prohibitive for this project as the world appears to be moving in a different direction with a mix of smaller scale generation, energy efficiency and renewables. However, while there remains ideological opposition to renewables within the current Government, technology and economics are starting to make this view very foolish.